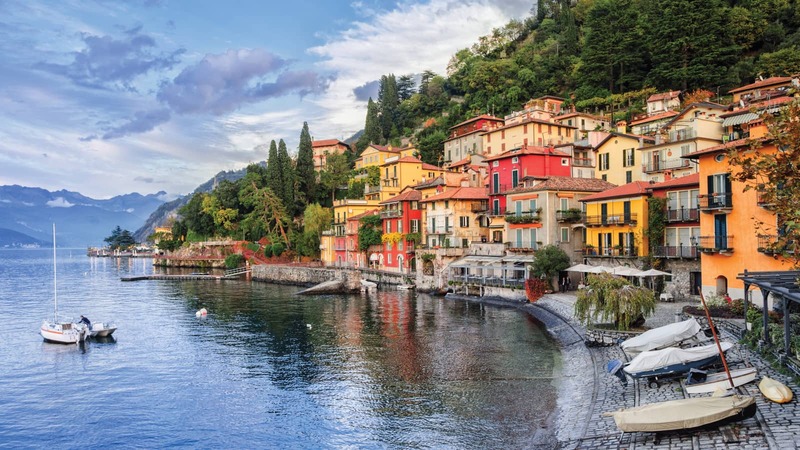 Style and sophistication go hand in hand in Lake Como, a secluded and breathtakingly beautiful part of Italy, not far from one of the fashion capitals of the world, Milan. 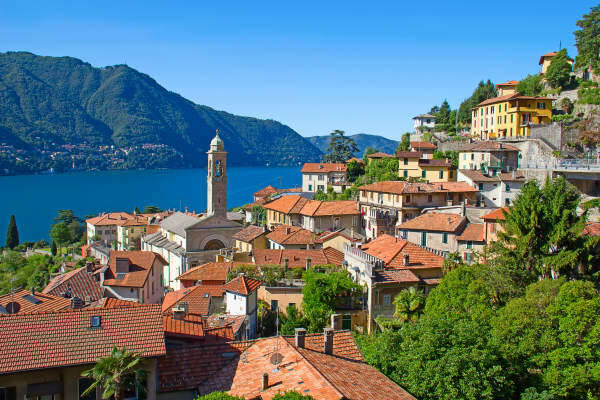 Situated in Northern Italy‘s Lombardy region, Lake Como is known for its dramatic scenery, in the midst of the foothills of the Alps. 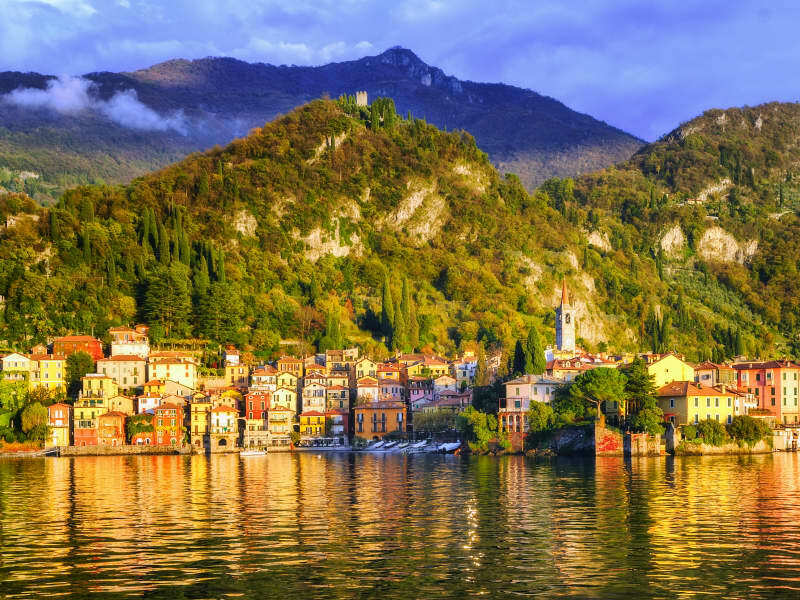 Fairytale-like in its beauty, the lake itself is surrounded by steep wooded hills that adds an atmospheric charm and the areas around the lake offer plenty of shops and pavement cafés to sample. 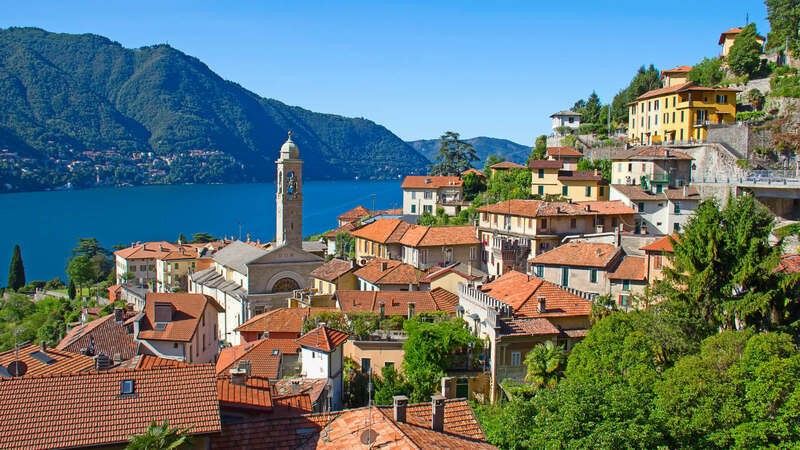 You can enjoy leisurely walks among the villages or through the hill and a scenic cruise around the lake is highly recommended. 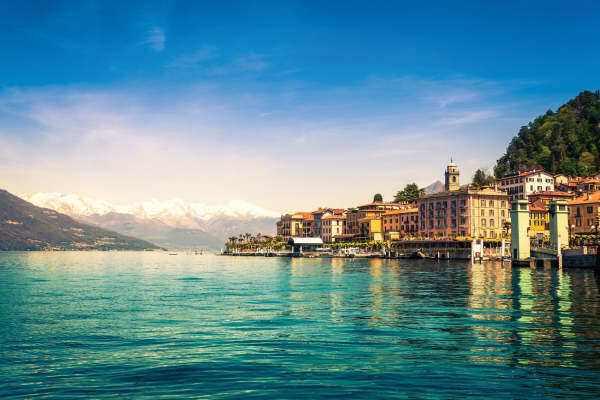 All the resorts around the lake are well connected by boat if you fancy a visit and there are also regular rail services to Milan. 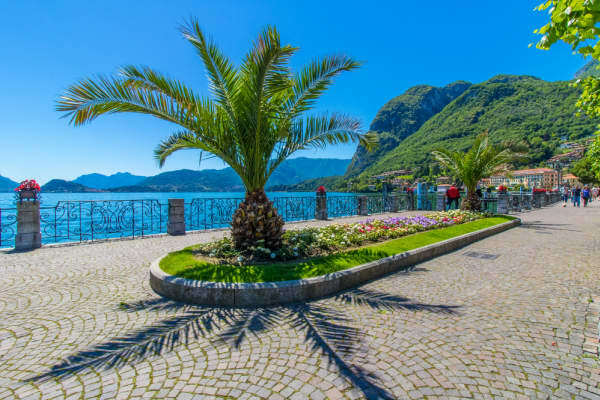 The resort of Menaggio has a lively promenade and a small boat harbour, ideal for watersports and trekking in the hills. There is a lovely lakeside beach and promenade and the ferry dock offers regular services to other resorts on the lakeshore should you wish to venture out. 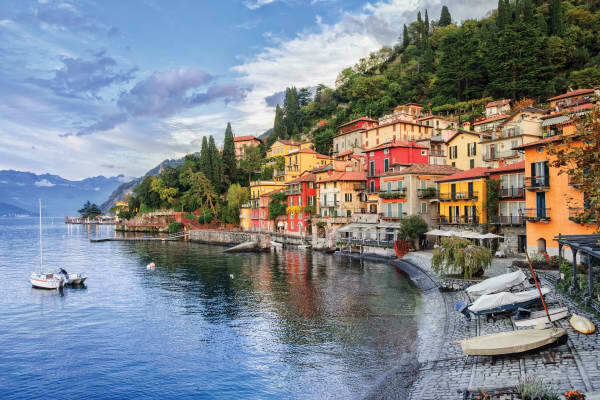 Experience Lake Como and a host of other beautiful Italian lakes with one of Topflight‘s expertly curated Escorted Tours. 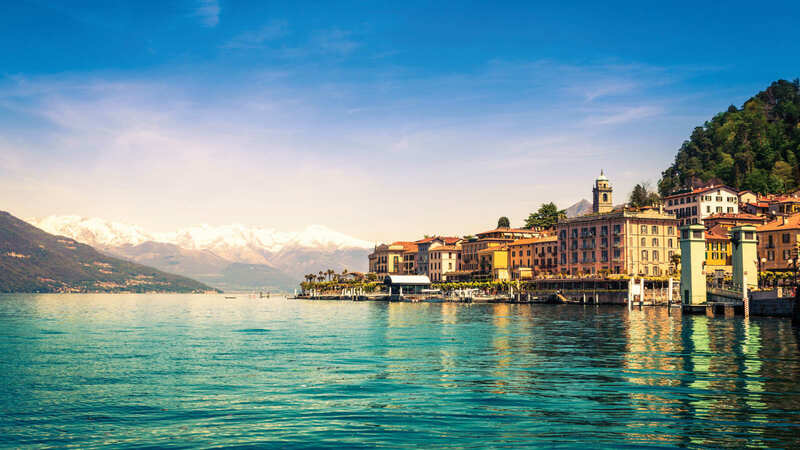 Experience a wonderful side of Italy‘s beauty with expert guides and inside knowledge of the area. 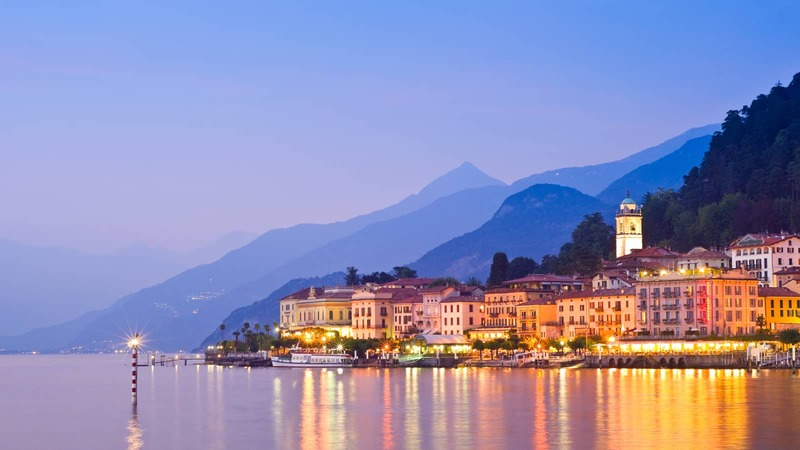 This is a great way to get to see the highlights as well as enjoy some time at your leisure to take it easy and enjoy Lake Como life. 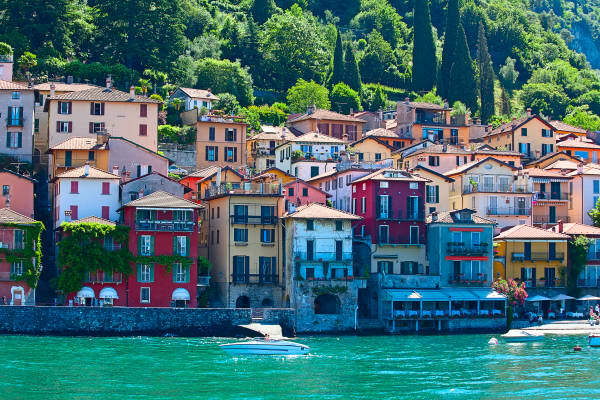 Escorted Tour Holidays in Lake Como. 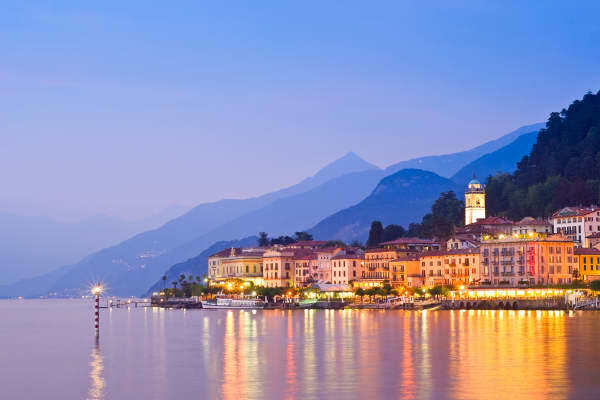 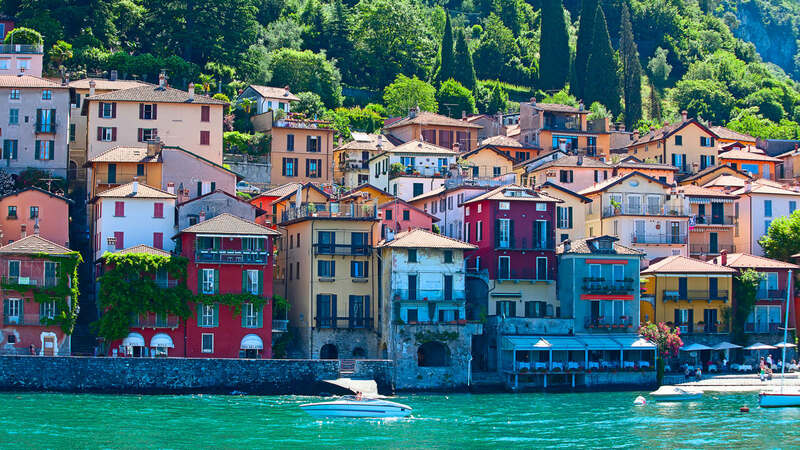 Experience the very best of Lake Como with Topflight’s expertly curated Escorted Tours.